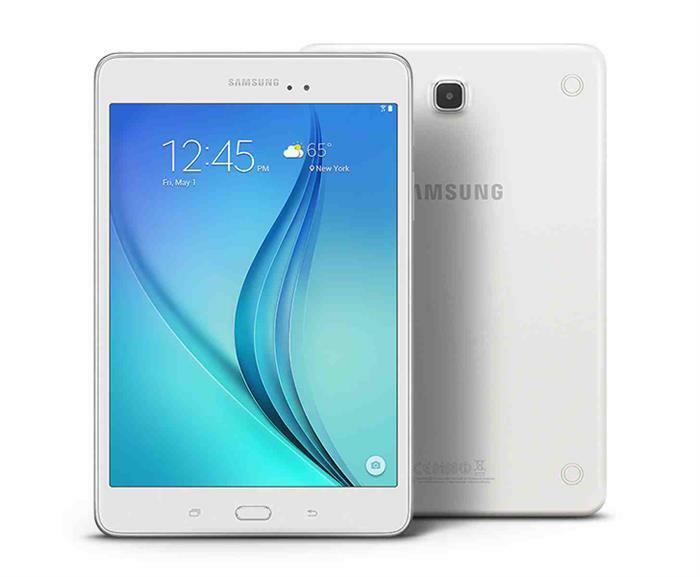 Samsung Galaxy Tab A: Is It a Value for Money Pack? 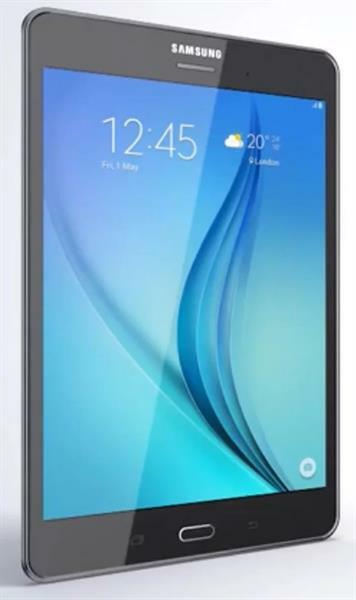 Samsung Galaxy Tab A is the latest tablet model launched by Samsung. The features in this model includes every aspect that a tablet has to have. Samsung has always been a name of trust and quality. 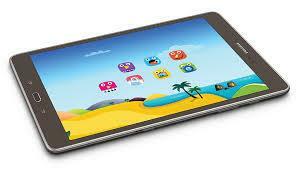 This model of tablet is called as a device with Value for Money. Let us see, if it really is. Tablets are now taking over the market, along with smartphones and laptops. The handy size and usability has inspired many buyers to go for one while picking up the latest device. In every regular intervals new tablets are being launched, introduced and displayed in the gadget stores with increasing number of buyers. Along with Androids, now Samsung has also got a handful of models in its stock. The latest Samsung Galaxy Tab A has been there since a few weeks and all we got to hear about it is that, it is a "value for money" pack, and is ideal for those who needs a smart device that works more than a smartphone and is more easy to carry than a laptop. This review jots down the overall feedback of this tablet and makes it easier for you to make the decision for the right pick. You can get the Samsung Galaxy Tab A in two screen sizes – one is 9.7-inch and the other is 8.0. For this review, we had the 8.0-inch variant with us. While talking about design, the Samsung team prefers to stick to their time tested designs rather than imitating its competitors. So it is evident that they would do the same with the Galaxy Tab A as you get to see in its previous Galaxy Tab series. This time they give you two color options too choose. One is a Smoky Titanium and the other one wears a Sandy White coat. Looking at the design from a perspective of totality, the tablet has an uncompromising build quality and a classical getup. But for few, the back of the tablet doesn't stand good with the grip and has a tendency to slip off. So better to get yourself a comfortable cover to avoid risks. The tablet is lightweight with a thickness of only 7.5mm and weighing around 320 grams, which doesn't feel heavy while carrying or holding for a while. The bezels on the sides are quite thin with the largest part given to the display area. The three buttons are all placed at the bottom, one for the home, one for the Recent Apps and the other for the Back. All of them are touch-sensitive. Apart from that there are the power buttons on the top right, and also a volume rocker beside it. The buttons are nicely placed to make a convenient hold in both the portrait and landscape mode. The single speaker, the Micro-USB port and the headphone jack are all at the edge of the tablet bottom. As this tablet is not the one from the Note series, there is no S-Pen attached to it. Though in most of the Samsung tablets you would find a 16:10 aspect ratio, this particular tablet has picked up an unusual ratio of 4:3. Moreover, it has only 1024 x 768 pixels to offer gives you an output of 132 ppi. 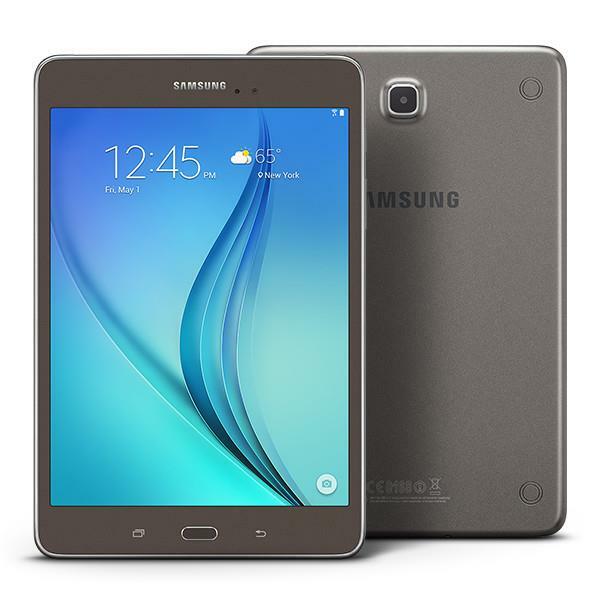 Unlike other Samsung tablets that come with an AMOLED display while this particular model sports an LED display. In spite of these low key display properties, the display of this tablet doesn't hamper your performance, if you are working on it. But as for entertainment purpose this tablet might not stand erect to your expectations. The 8-inch Tab A assures you of a performance about which you won't have any complaint. The 1.2GHz Quad core processor clubbed with a 2GB RAM make a good pair for the multitasking functionality and won't waste your time with irritating lags. It has a 16GB internal storage out of which the user can access about 11GB. The device comes with a microSD card support which enables you to extend the memory nearly 128GB more to the existing one. Running on Android 5.0.2 with a layer of TouchWiz the interface gets stable and makes navigation smooth in every turn. Don't panic if you see those numbers of bloatware, as may these apps has the option to be uninstalled. The tablet boasts of a 2MP front camera and a 5MP rear one. Frankly speaking if you are expecting a range of excellent pictures with a good depth in each of them, the cameras may not keep up to your expectations. They are certainly good enough for video calls and even images for fun, but they won't wear a professional look by any chance. The overall performance of the tablet has nothing to complain about. The best part of it is the battery life. Wouldn't you consider it to be great if you get a standby performance of 10 hours even after playing videos in most of the time? even though with a nice and bold build, the tablet isn't offering any stunning looks if you are keen on the design part of it. The hold is somewhat uncomfortable as the back is not having a good grip and feel on the hand. The camera too doesn't hold any extra points but just an ordinary rating. May be it was more disappointing as you expect something "amazing" whenever you talk about Samsung. The resolution too makes the tab appear a little bit dull, as it runs lower than the usual ones. You don't get any NFC in this tablet. Another drawback is that the tablet comes with only one speaker. The Samsung Galaxy Tab A is more into attracting the people who are looking for something that gives them the satisfaction of value for money. This 16GB Wi-Fi model with the LTE variant has undoubtedly made it a success by keeping the price of the tablet as low as Rs. 20,500. As the brand itself carries a name of trust and durability along with a good network of service centers, so does the tab in maintaining an overall good performance without adding too much frills on it.